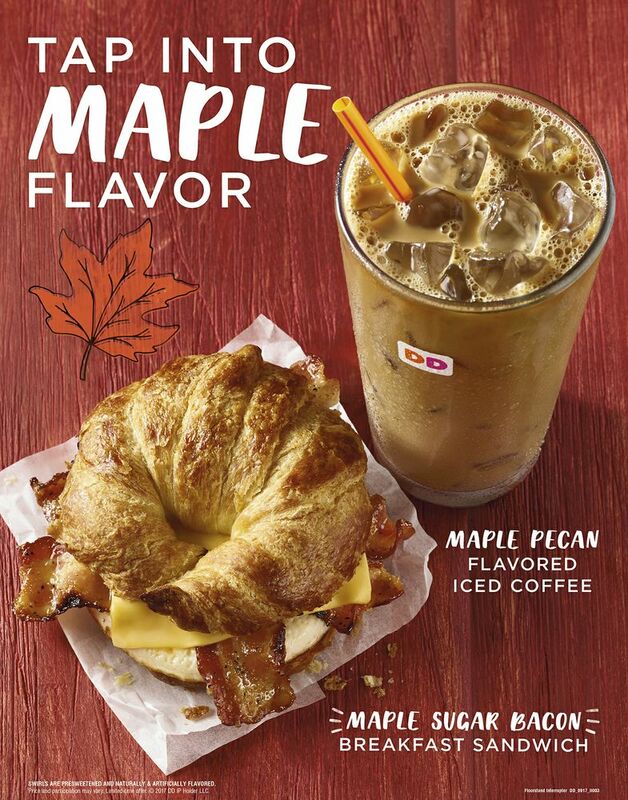 To celebrate our new fall flavor, we are offering free Maple Pecan Coffee, and sampling our Maple Sugar Bacon Breakfast Sandwich at select Dunkin’ Donuts on Maple Streets throughout the country. 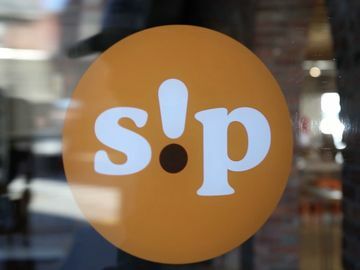 Find out if there is a participating location near you! 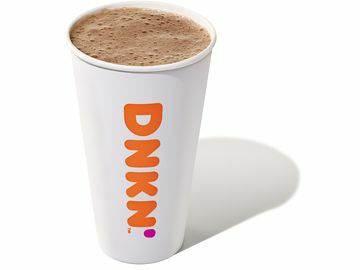 Starting on Monday, August 28, 15 Dunkin’ Donuts shops located on Maple Streets, Maple Roads and Maple Avenues throughout the country will offer 500 guests at each location a free medium-sized cup of its new hot or iced Maple Pecan flavored coffee. 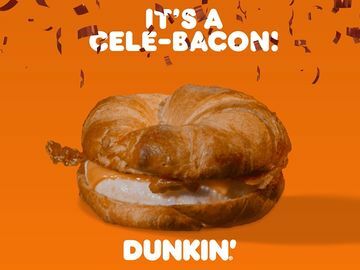 Guests will also have the chance during the day to sample Dunkin’s new Maple Sugar Bacon Breakfast Sandwich. 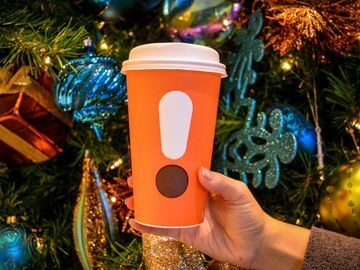 Is there something special brewing at a Dunkin’ on a Maple Street near you? Check out the list below to find out! 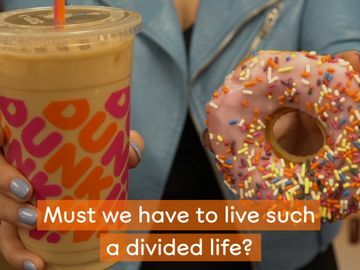 Our Pumpkin lineup also returns August 28, including Pumpkin flavored coffee and lattes, donuts, MUNCHKINS®, muffins and a new Pumpkin Cream Cheese Spread. Check out how we celebrating the return of Pumpkin with Dancing Pumpkin Man here. Are you excited for our new and returning fall flavors? Let us know on Facebook, Twitter and Instagram!